Open banking unlocks the open market for banking services in the digital age. It gives rights to customers and gives them control over their own banking data. It’s a way of helping banks share data in a way that is both compatible with the web, and protects consumers in a way that they expect from a bank. It enables customers to opt-in to new propositions that may interest them, giving explicit consent to specific parties for specific purposes, which may be revoked at any time. Customers need only share their bank credentials with their bank, and only entities authorised by the regulator, the UK Financial Conduct Authority, are part of the Open Banking ecosystem. It also mandates that banks open up descriptions of their products (e.g. savings accounts, credit cards, loans, mortgages) in a ‘machine readable’ format so that product comparisons can be made, and product matching to individual needs becomes possible. Imagine you’d like a mortgage and you could say to the market ‘make me an offer’ with a few swipes on your phone, then pick one and agree terms there and then? Open banking could enable the matching of your specific needs (based on your financial wellbeing) to products that are available, while maintaining tight control over who has what access to your information, and for how long. Why is it called the Open Banking Standard? The naming of the standard was a conscious design decision by the chairs of the Open Banking Working Group in 2015. The decisions taken by the Open Banking Working Group in 2015 are the reason that the work by the OBIE, funded by the nine largest UK retail banks (the ‘CMA 9′), is completely available under ‘Open Licence’ to anyone who wishes to use it, including other countries. If the design had not been open then ‘open banking’ would have been owned by the 9 CMA banks. 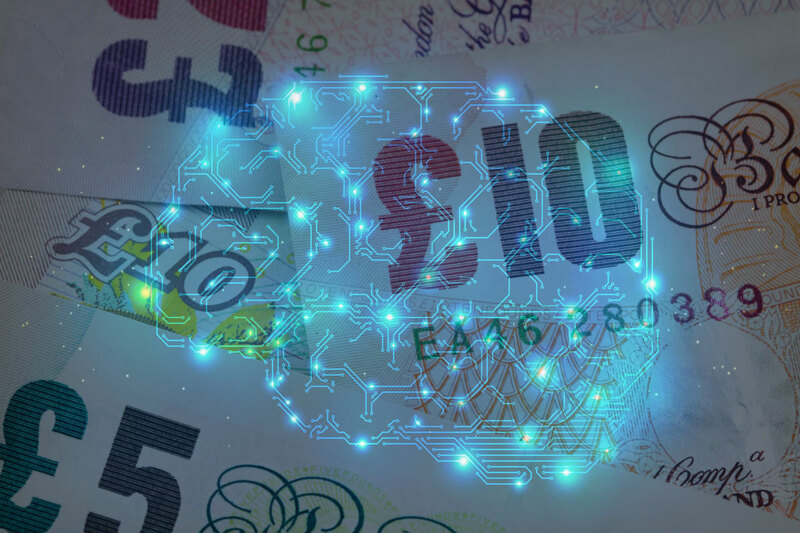 The Working Group envisaged the Open Banking Standard to be a ‘whole-of-market’ solution for the UK. The CMA competition investigation, however, curtailed the requirement to have an Open API up and running to only apply to the nine large banks they were investigating. We have recently completed a comprehensive review of the development of Open Banking in Australia, Europe, Hong Kong, India, Japan, Mexico, Malaysia, New Zealand, Rwanda, Singapore and the USA, and are working with countries on their development strategy.